So You Think You Can Mom? 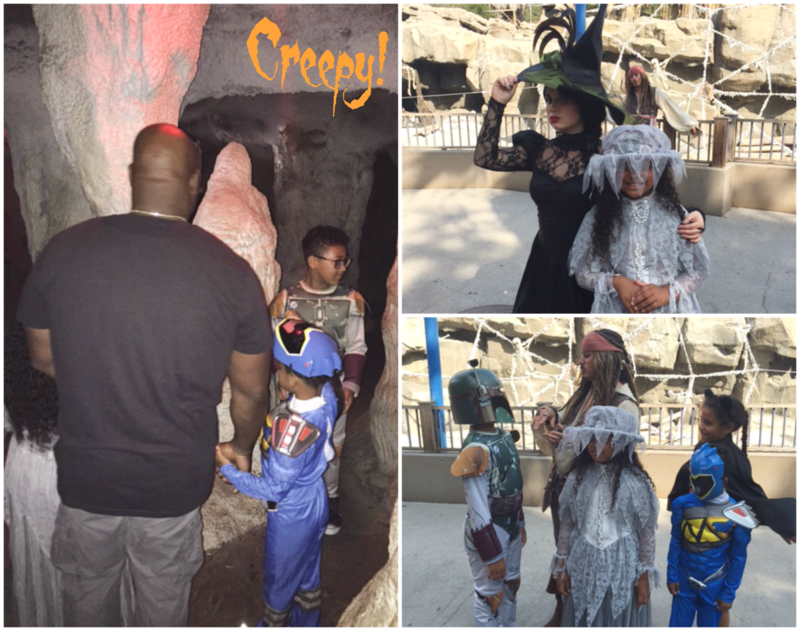 : Trick or Treat at the Los Angeles Zoo! Trick or Treat at the Los Angeles Zoo! Trick or Treat at the Los Angeles Zoo October 24th, 25th & 31st! 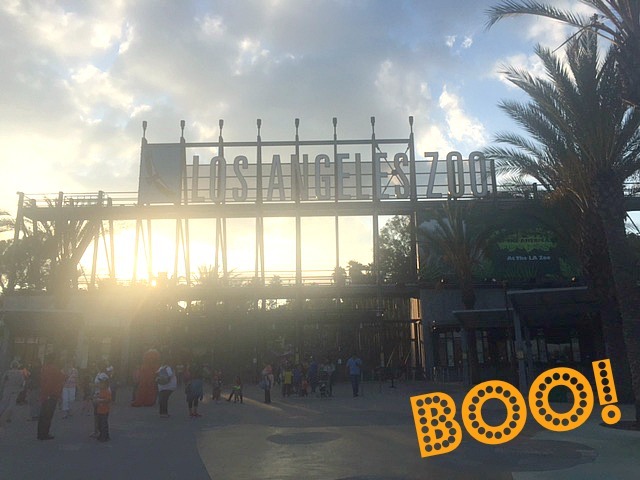 I took my children to the LA Zoo last weekend to experience Boo at the LA Zoo and we had a ghoulishly good time! We explored the Super Natural Caves and met some friends along the way! We entered the Graveyard Safari at our own risk and barely made it out alive! We took a family ride on the spookishly decorated Tram! We had so much fun walking around the LA Zoo looking for all of the freaky little details and decorations. 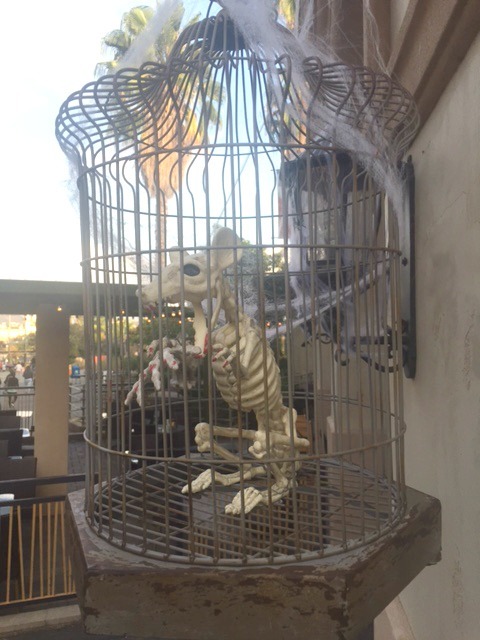 They really did a great job haunting up the zoo. We spent the entire day visiting all of the animals and making so many wonderful memories with our friends. You won't want to miss Boo at the LA Zoo this weekend because the zoo will be offering Trick or Treat stations for your little ghosts and goblins to visit. Along with trick or treating, your kids will enjoy the following weekend adventures. We'll see you at the Zoo!